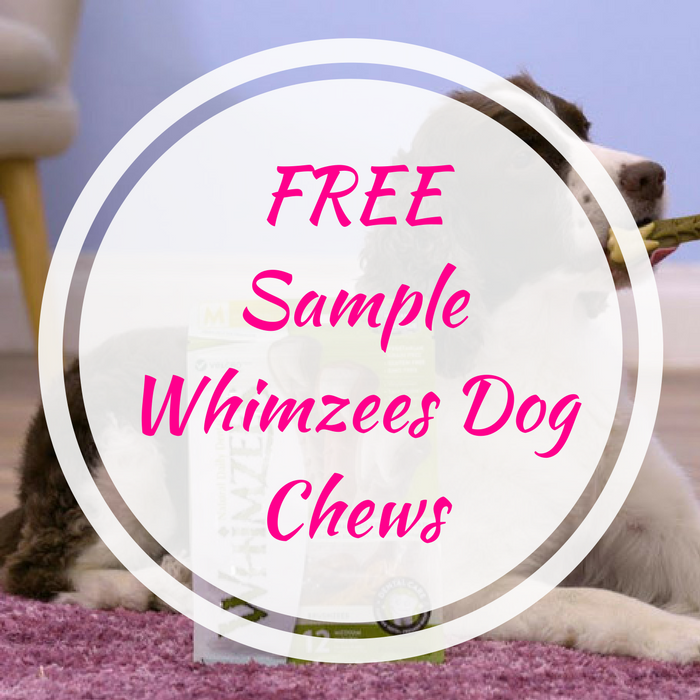 FREE Sample Whimzees Dog Chews! You are here: Home / Great Deals / FREE Sample Whimzees Dog Chews! Hey, dog lovers! Click here to score a FREE Sample Of Whimzees Dog Chews! All you need to do is click “Sign Up” and complete the short form on the website. By signing up and requesting a sample, you are also getting a chance to win a 1-year supply! Awesome! Allow for 6 to 8 weeks for your sample to arrive.